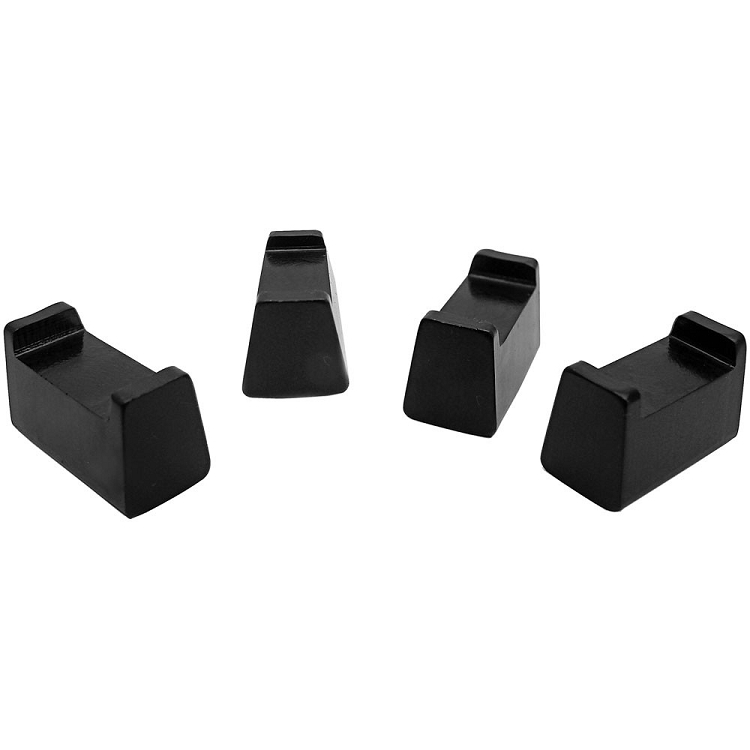 Comp Cams Phaser Limiters for the 2011-2014 Mustang GT 5.0L allow independent control over intake and exhaust center-lines and eliminate piston to valve clearance issues that can occur when using larger aftermarket camshafts in the coyote engine. The phaser limiters physically limit the maximum cam phasing to 25 crank degrees (12.5 cam degrees). Four separate phaser limiters, proper turning software allows the OEM computer to independently control intake and exhaust centerlines.